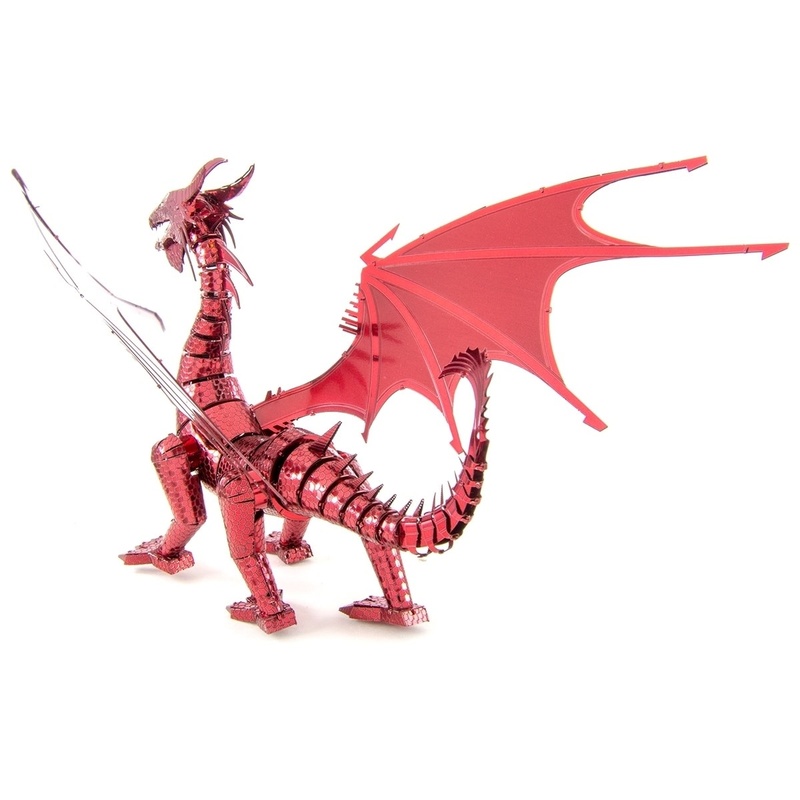 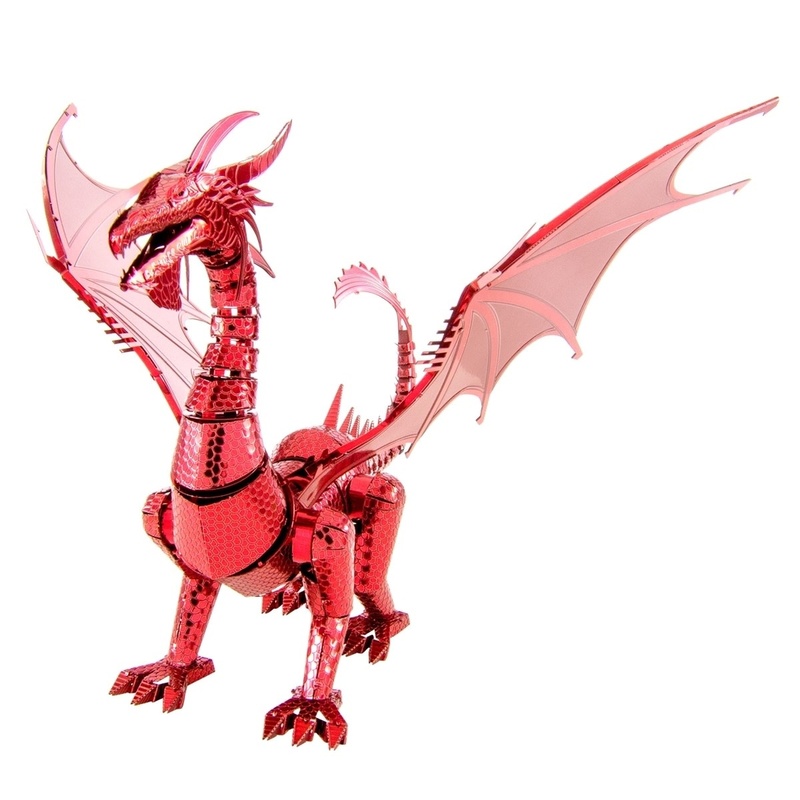 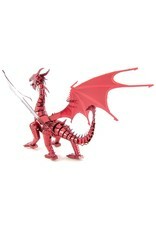 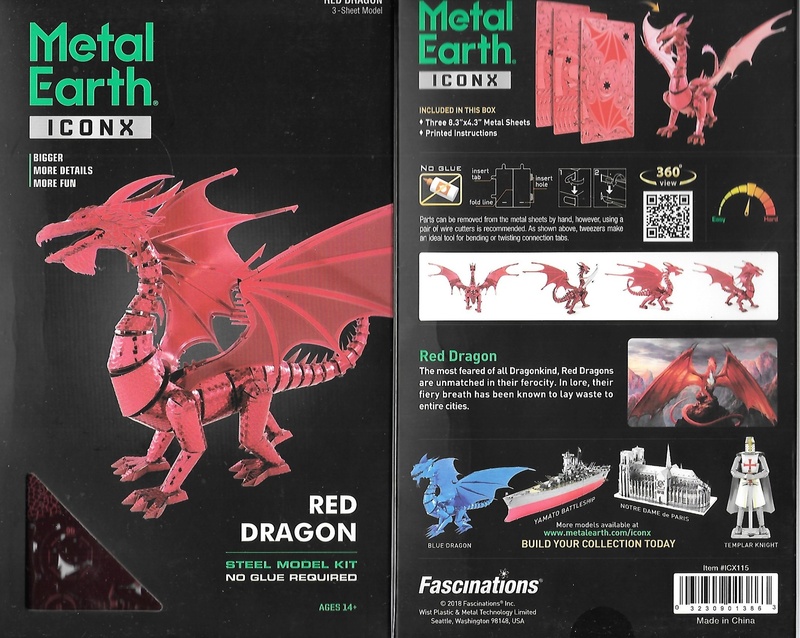 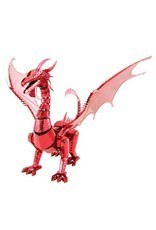 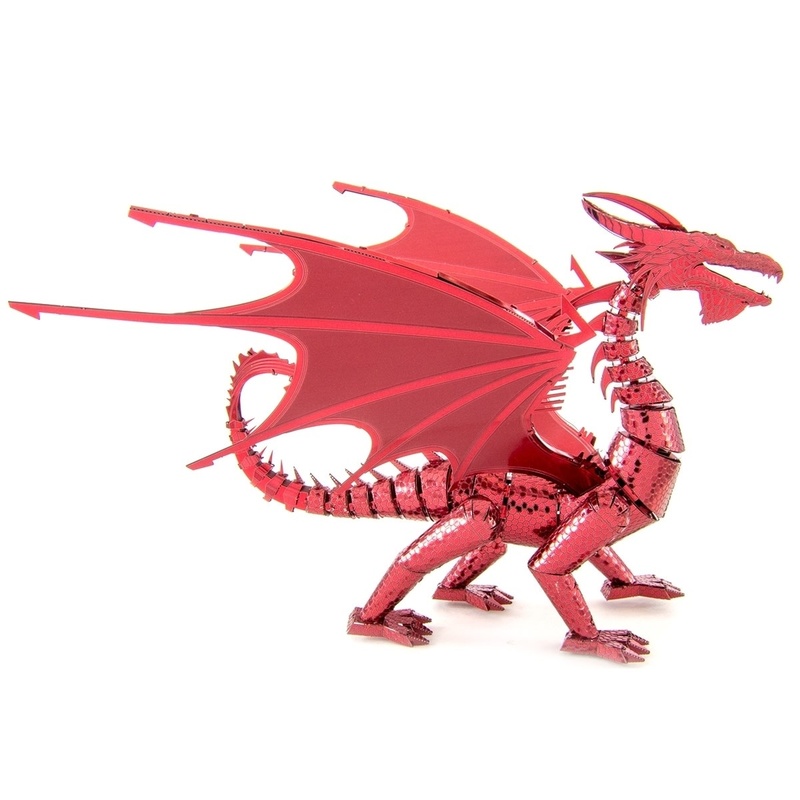 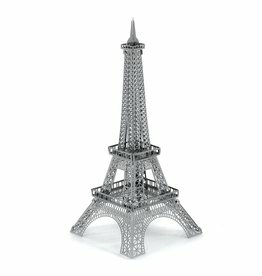 This ICONX Red Dragon 3D Metal Model Kit by Fascinations is fearsome fun! 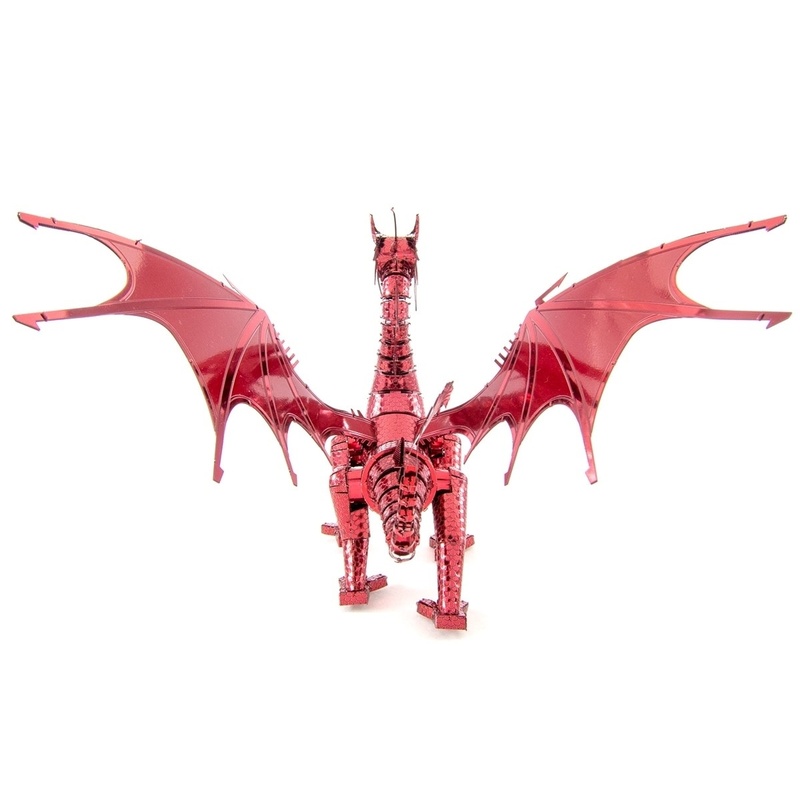 Create this model dragon with remarkably detailed laser etching. 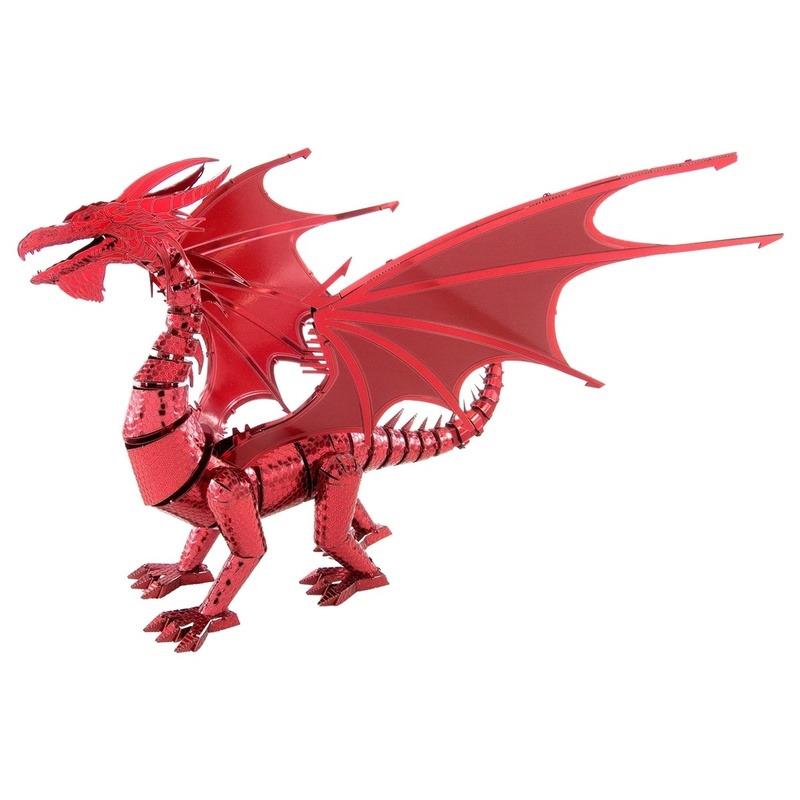 Pop out the pieces and follow the directions to connect the pieces using tabs and holes. 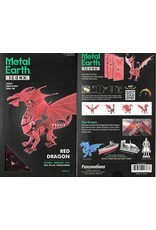 The kit comes with three sheets of metal parts. 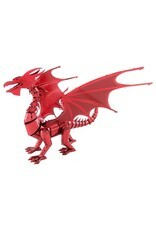 Parts can be easily clipped off with wire cutters. 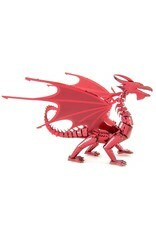 Needle nose pliers are recommended for bending and twisting the connection tabs. 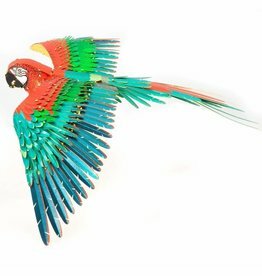 While the challenge is difficult, you’ll be flying high with achievement.